How can I raise money for ROC Achieve Charter School using AmazonSmile? 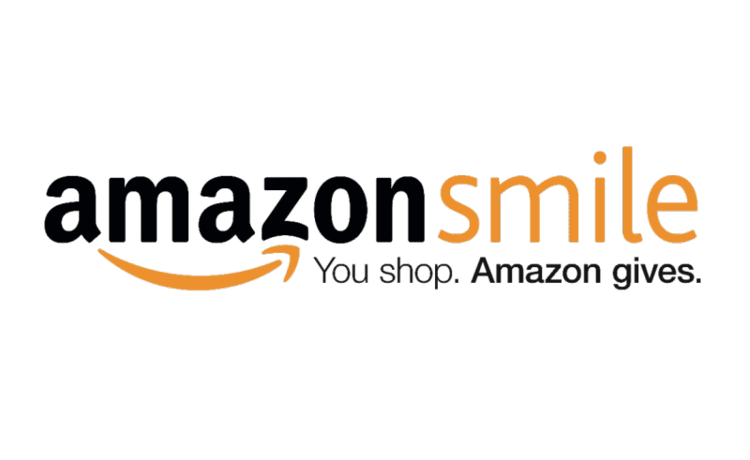 In order to ensure that your AmazonSmile purchase goes towards ROC Achieve Charter School, be sure to keep track of your purchases and save your receipts. We will be collecting the information from you in the near future. Coca-Cola Give is one way to donate to our school through your favorite beverages from The Coca-Cola Company. Your donation to ROC Achieve Charter School will result in a quarterly payment to the school. Give more happiness with your purchases from The Coca-Cola Company!